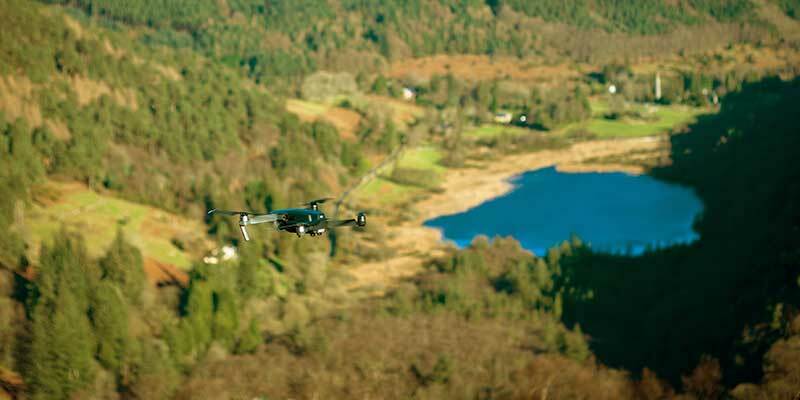 The technology of surveillance drones, has come a long way in these last years, and it is thanks to these advances that the drone concept can be applied to many fields of everyday life, so companies can have safer lands and events on the streets to all the people attending to them, not to mention the multiple uses that the police could have with surveillance drones. 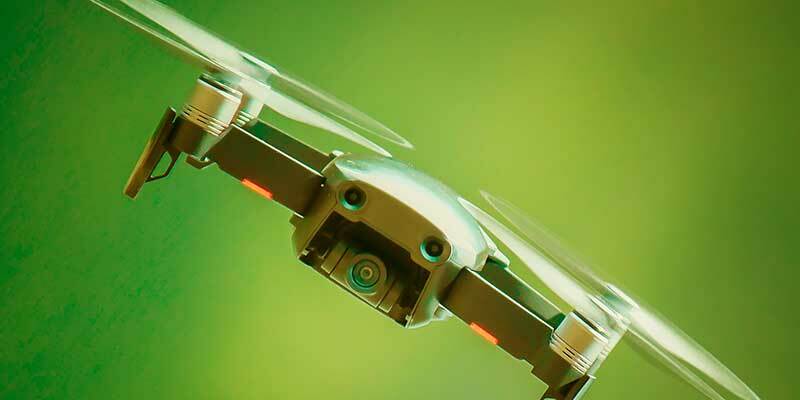 For these reasons and many more, we can consider the broad advantages of drone technology. The first thing we could think about is the security of a whole city. 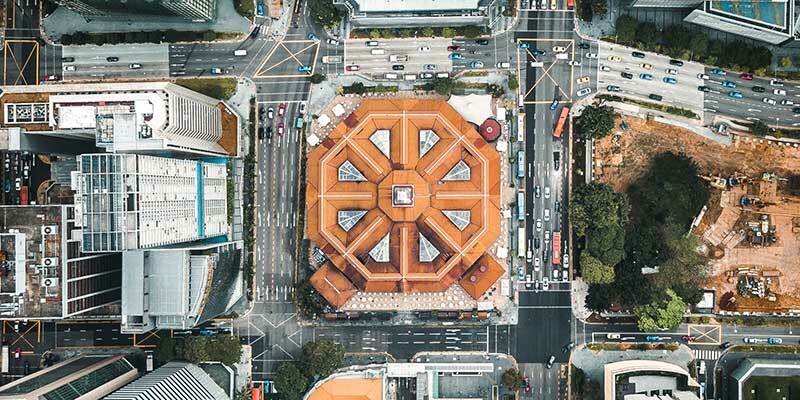 Having surveillance drones scouring the streets and avenues could help to have a faster and more effective mobilization of local police, as well as recognizing criminal faces and later location of these in record time, and also in the event of a traffic accident, health organs could arrive faster to save lives before a tragedy. Every day, social events (concerts, seminars, sports, among other things) accumulate many people and that is where security is in trouble, people can cause riots and fragment the social order. The application of drones unmanned surveillance members of the law can go more quickly to these problems and avoid more damage, saving lives that could be at risk and even maintaining a building that could be in danger of being affected, in perfect conditions thanks to the intervention of police members. Education comes first. 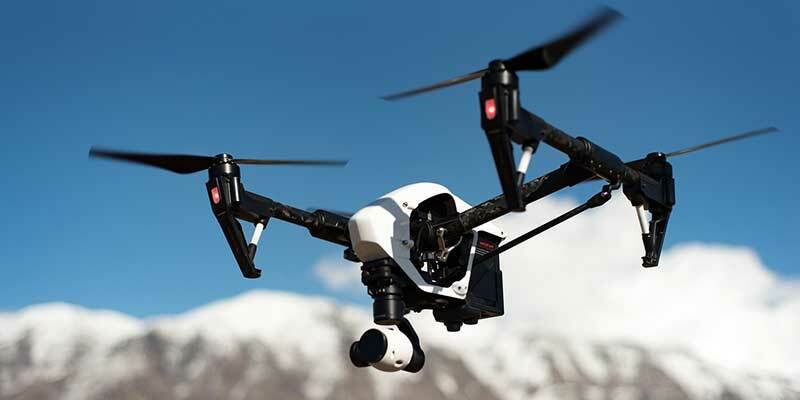 Thousands of schools and universities are looking for new ways to keep their facilities safe at all times, for that reason, the unmanned drone technology would help the precaution of undesirable incidents. This is thanks to fostering confidence in school institutions and assuring more fervently students across the country, without leaving behind the police collaboration to monitor dubious behaviors, signs of crimes or clandestine movements. One could say that the technology advances every day, going to more and more unexplored lands to assure the common good of the global population. We must see these as advantages as something that will help us in the future to understand better the way in which security evolves, making our cities safer and quiet, turning social events into calm and rewarding meetings for participants and finally keeping schools and students away from insecurity. 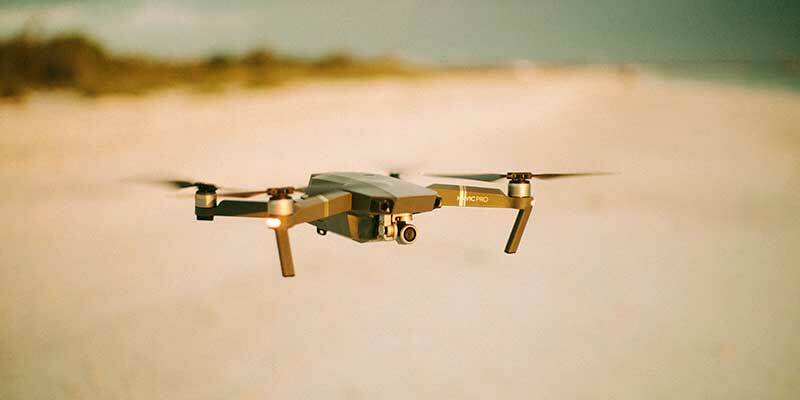 Drones are so versatile, that the amount of people using them for various diverse purposes is constantly increasing, and yet what do you know about them? 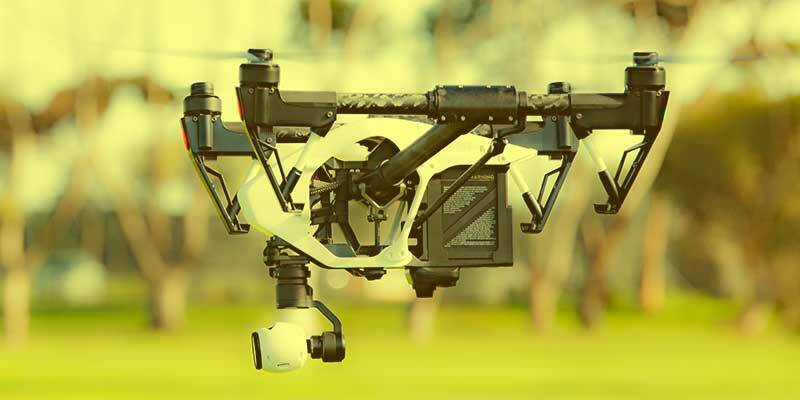 There are some amazing facts that might not be obvious at first sight, or even using them, that will definitely have you marveling at the technology and development of drones. They Do Not Require A Remote Pilot. They can have their flights be previously programmed and their movement spectrum includes straight line flying, circles and even hoovering. From Airborne Camera Tripods To Flying Spies In War Zones. 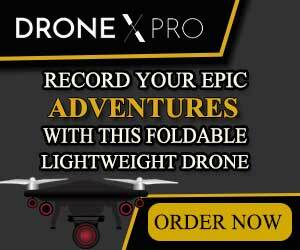 Given that they come in all sizes as well, you have small ones to hold your camera and take a picture above you, or find large military planes keeping an eye on huge conflict zones. This makes them perfect for surveillance, as they can follow anything around, if you program them for it. The policemen are allowed use them just as one more tool for evidence gathering, subject to the same laws and restrictions as the rest of them. It was through a drone called Predator, that the elusive terrorist was finally located. But drones are not just for war waging. They are also used for bringing resources to people in war torn places. To survey crops and monitor the harvests for anything wrong. In spite of USA being the country with the most drones, it was actually Israel that started building them, and keeps on doing it in about 24 countries. From Israel to USA. 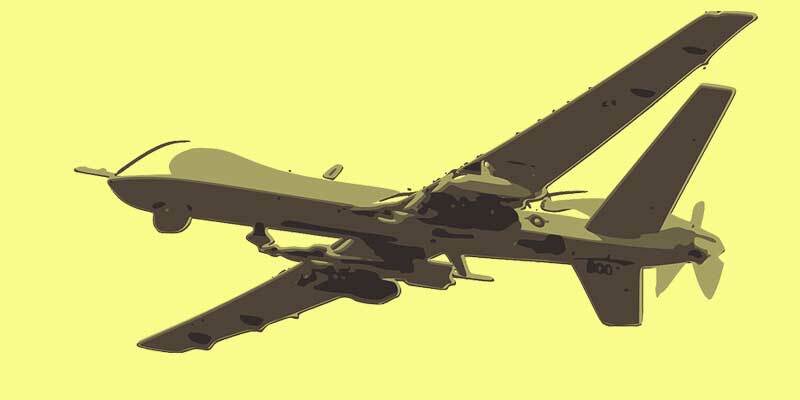 From hunting bin Laden or keeping an eye on backyard marijuana plants, to helping the people in difficult areas get their resources, drones can be mass murderers or life savers. Brand new technologies are nowhere to improve our old systems and help us to have the same results with the minimum effort. 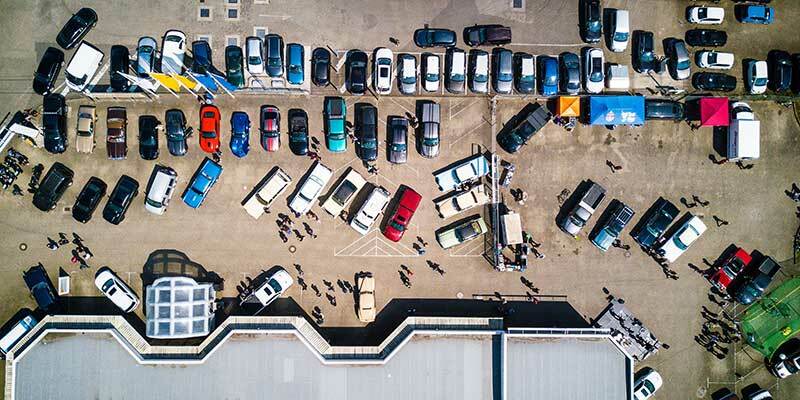 Drones are one of those technologies that can help us reduce the effort we dedicate to one task and one that can actually take the place of many humans by doing most of the work. Drones are now being used to work as surveillance of none other than the agriculture fields which is such a weird combination of old (agriculture) and new (drone surveillance) practices. Such a relationship is now called by farmers as ‘a happy marriage’ meaning that the union of both systems has been more than successful. 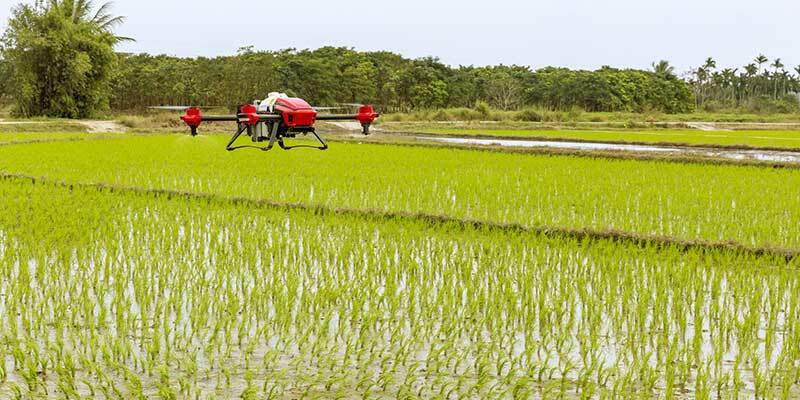 The drones have absolutely helped lessen the workload on farmlands because before they existed the only way we had to verify the health of fields was spending long hours walking around them verifying plant by plant. 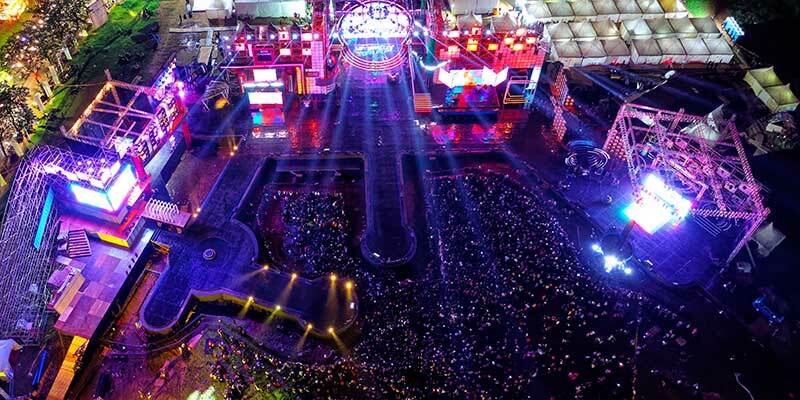 But with the incredible advantages of drones, it can be done from afar in no time. 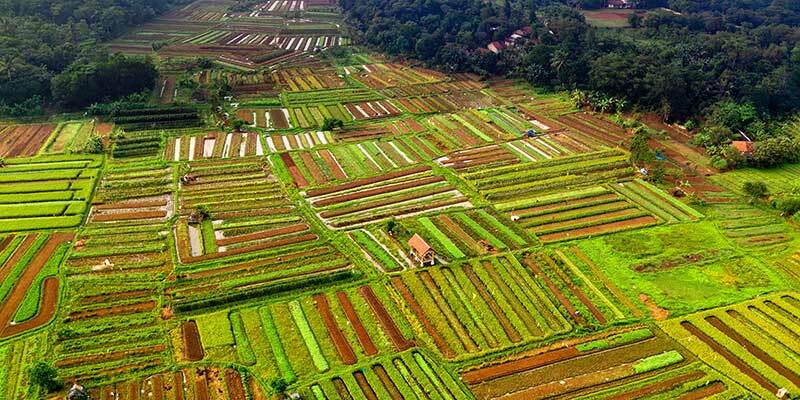 Drone system not only saves time with its aerial qualities but also shows more precisely the real state of the whole farmland having also programs specialized in creating colorful images of it. 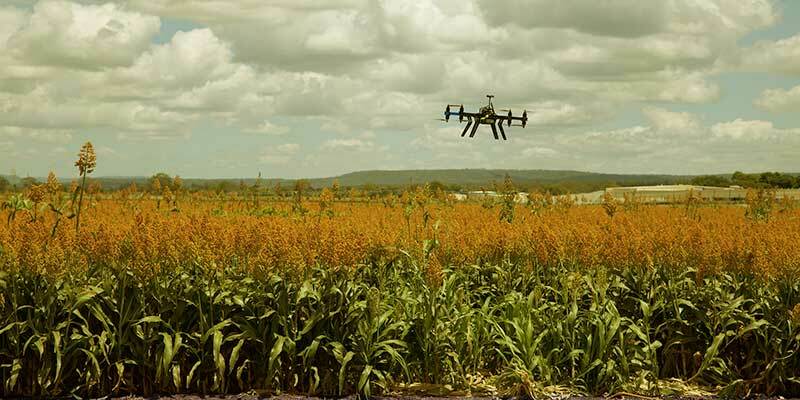 Moreover, the drones could also have a system of watering quality that reduces twice the work that a farmer would have to do if they lack this technology. 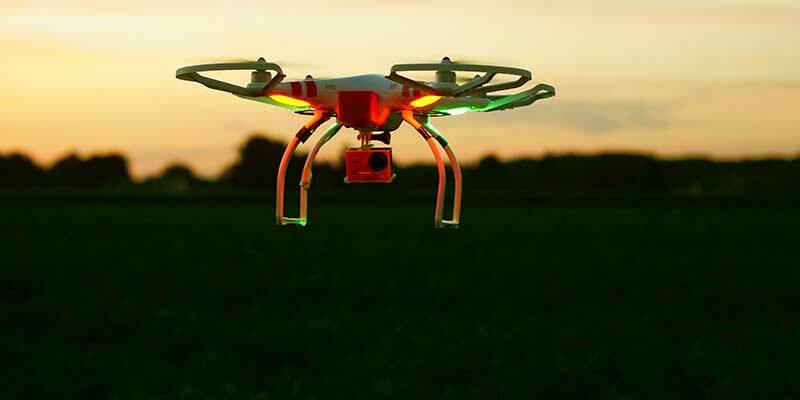 Recently, it has been shown an experiment being done by three scientists with a drone model called DJI’s MG-1S to verify its effectiveness with delicate live beings such as plants. Finally, it is a fact that the development of new technologies to reduce the workload of humans in many aspects of life will continue, and we have to keep in mind that such technologies can be extremely good and helpful for our world as many of our prior inventions.